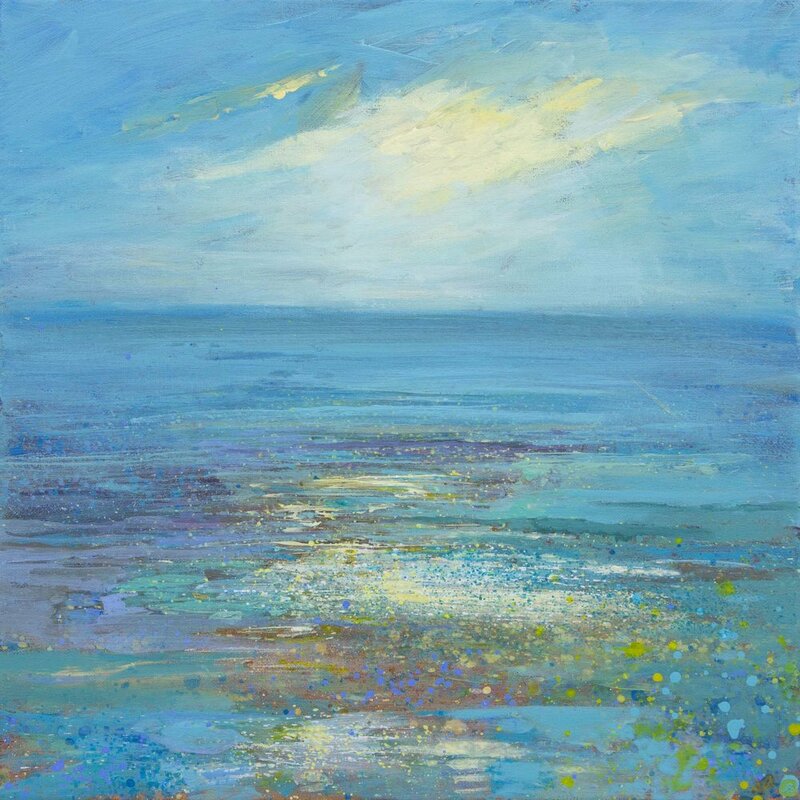 Jo paints light and texture, often in the place where one element meets another, where the water meets the shore, the wave meets the rocks, the sea meets the sky. She explores the way that nature endures, the tree bends to the wind but still persists despite the power of the elements. 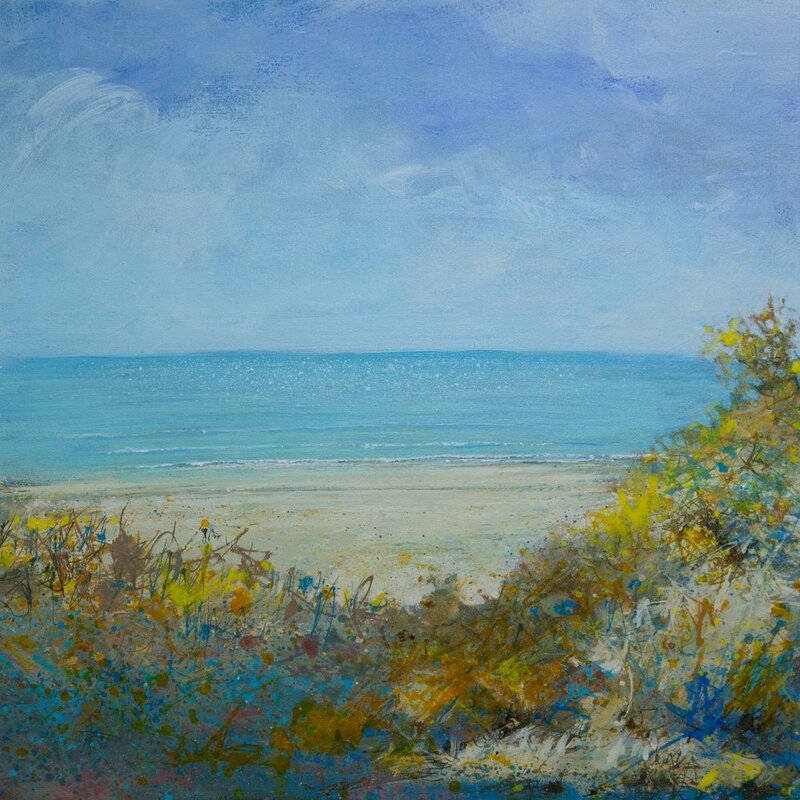 Jo is methodical in the development of her ideas and creates works with sensitivity and emotion which nonetheless reflect the reality of seeing and renders the ordinary as extraordinary. 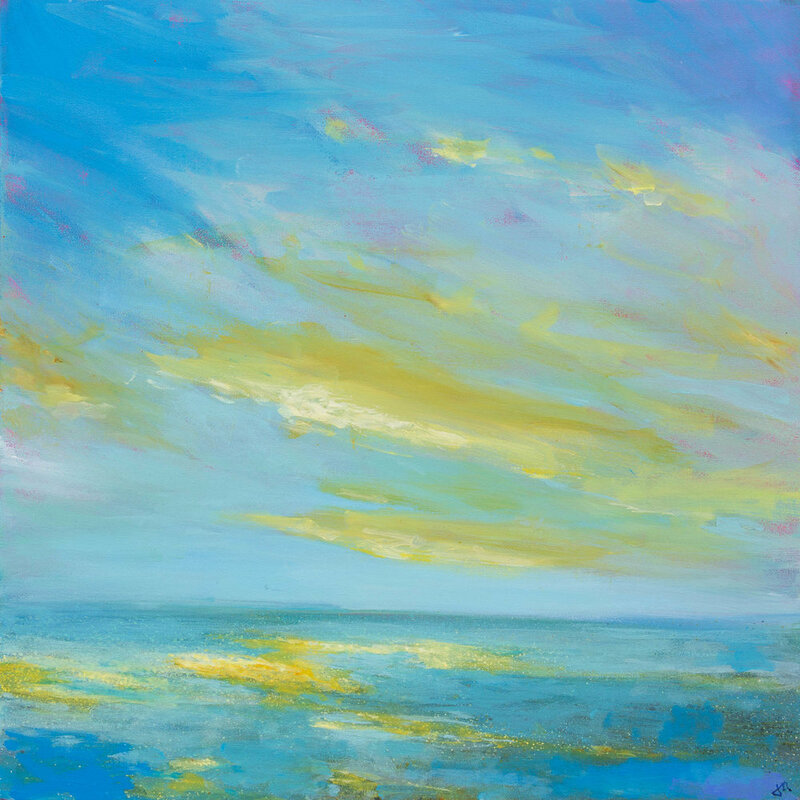 She confidently captures the multiple expressions of light on rock and sea, fixing it in an image, despite its transience.